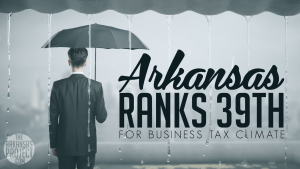 According to the 2018 State Business Tax Climate survey, Arkansas’s business-friendliness dropped one spot from the previous year — we’re now 39th in the nation. 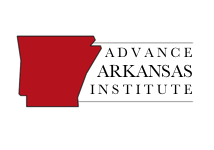 Arkansas legislators received praise for improving our tax code in 2017. 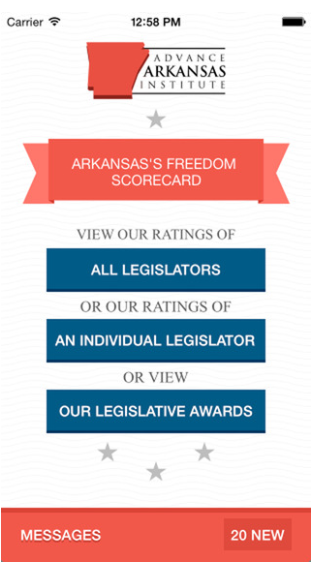 However, the improvement apparently wasn’t significant enough to improve Arkansas’s ranking among other states. The legislature formed a Tax Reform and Relief Task Force in the 2017 session to study ways to improve the Natural State’s tax competitiveness. As this report shows, there’s plenty of room for improvement. The Task Force’s findings are due before the 2019 legislative session. Arkansas’s competitiveness is particularly bad when it comes to its corporate and sales taxes, which rank 39th and 44th respectively. Arkansas was the least competitive when compared to all of its neighboring states, with the exception of Louisiana.